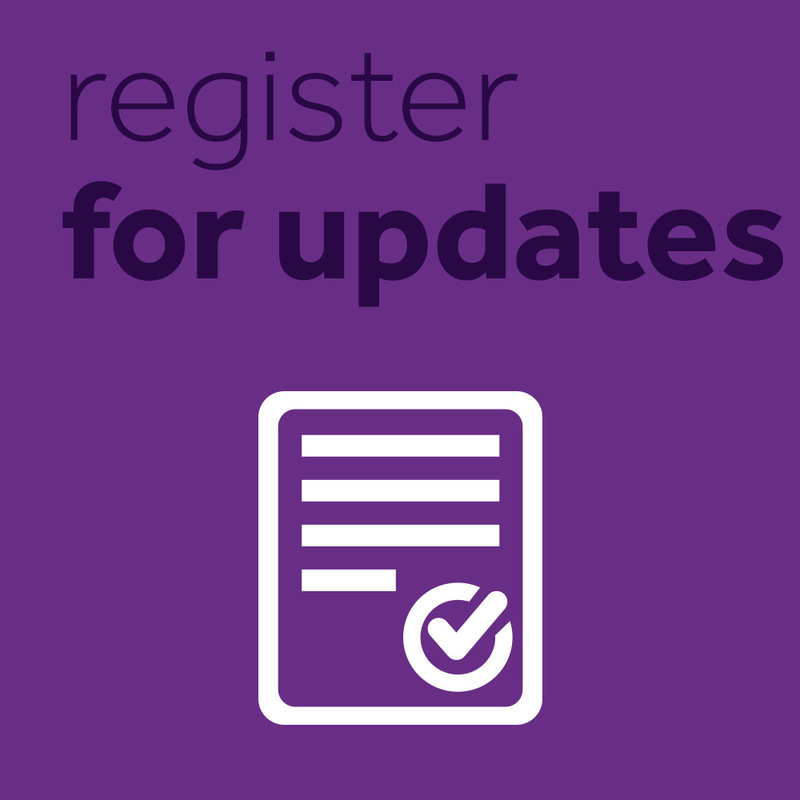 Your :wave uses radio to synchronise with other Timecode Systems devices. To do this, the :wave and the other devices have to be set to use the same RF channel, which then creates a group, which we call a BLINK network. All of the devices in a BLINK network send/receive timecode data via the same RF channel, and the network can contain any Timecode Systems products, including SyncBac PRO, :pulse, :minitrx+, and other :wave units. To get your :wave to join a BLINK network, you need to set it to use the same RF channel as the other devices in that network. Note: Each :wave can only be part of one BLINK network. If you need to remove a :wave from a BLINK network and set it to join another one, simply change the :wave&apos;s RF channel. Switch on your :wave unit (see Switch :wave On and Off). Turn the control knob to scroll to the Set RF Channel No. option. Turn the control knob to change the RF channel number. You can choose from 1 to 14. Look at the main screen to find out which channel a :wave is set to use. The channel is shown in the bottom-right corner, next to the battery indicator. In the image above, Ch.CE09 indicates that the :wave is set to use RF Channel 09. Let&apos;s say you are filming a chase sequence involving three cars. In each car, you have set up a SyncBac PRO with a GoPro HERO4™ Silver, and you want them to synchronise with a :wave master. (You can also use the :wave to monitor and control the cameras remotely, via the BLINK Hub app). 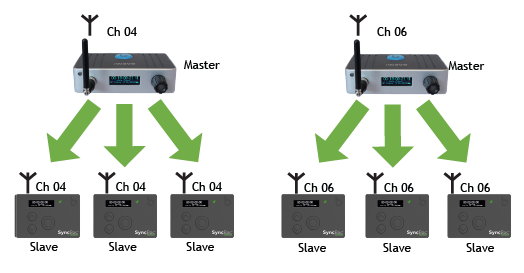 The SyncBac PRO units have already been set up to use RF Channel 4, and they are running as slaves. 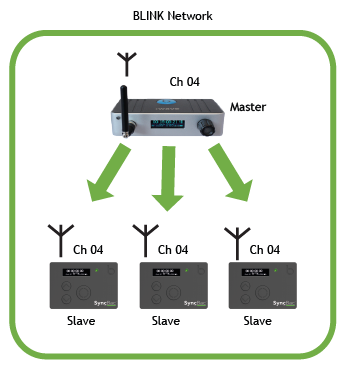 You want to add your :wave to the BLINK network and make it the master to the slaves. You set up your :wave so that it has the appropriate country/area setting for the country in which you are filming and then you set it to use one of the master Timecode modes (see Set the Timecode Mode). Finally, you set the :wave to use RF Channel 4 - the same RF channel that is used by the slave devices. With these settings in place, the master :wave unit joins the RF channel 4 BLINK network and sets the timecode for the slave SyncBac PROs (as long as the slave SyncBac PROs are within range of the master). 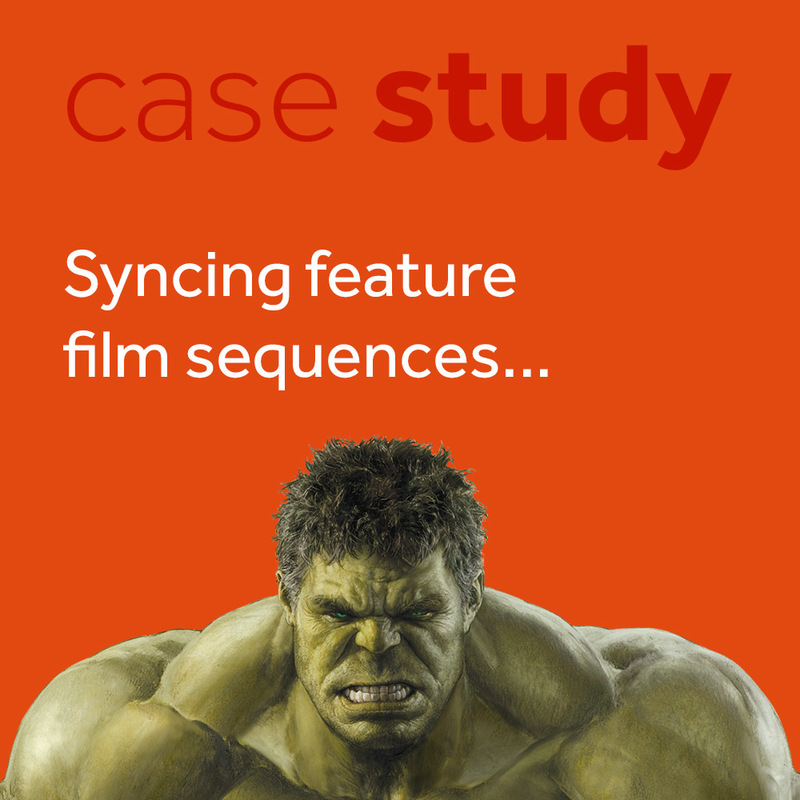 Let&apos;s say you have six SyncBac PROs and two :wave units and you want to arrange them in separate BLINK networks. For the purpose of this example, we will assume you want three SyncBac PROs in each network, but you could allocate them differently if you wanted. For the first network, you set the :wave and the three SyncBac PROs to have the correct country/area setting and to use RF Channel 4. You set the :wave to run as the master and the SyncBac PROs to run as slaves. 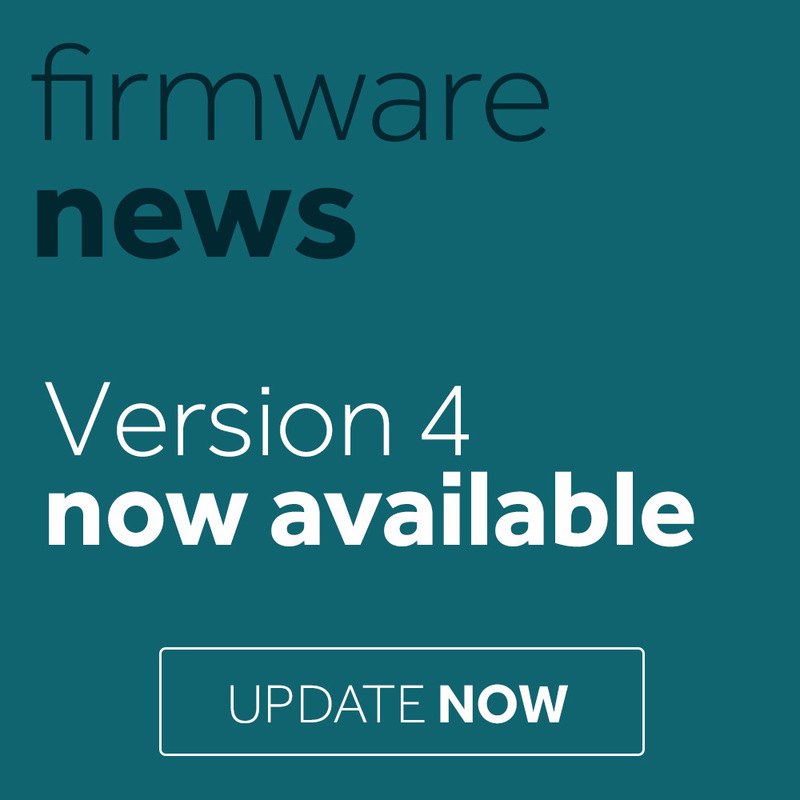 The :wave and the three SyncBac PROs are all in the Channel 4 BLINK network. For the second network, you set the :wave and the three SyncBac PROs to have the correct country/area setting and to use RF Channel 6. You set the :wave to run as the master and the SyncBac PROs to run as slaves. The :wave and the three SyncBac PROs are all in the Channel 6 BLINK network. To learn more about master and slave relationships, see :wave and the BLINK Network.